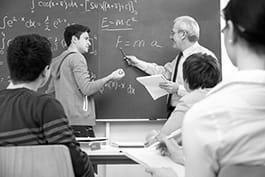 Post secondary teachers instruct students in a wide variety of subjects at post-secondary educational institutes (e.g. higher vocational education, university etc.). Advise and assist students individually. Supervise students' field work, internships, etc. Evaluate and report on student' performance and behaviour.